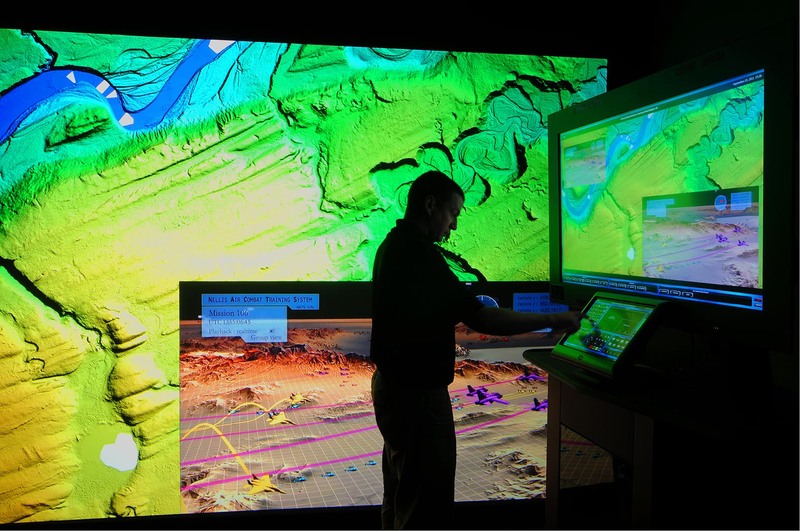 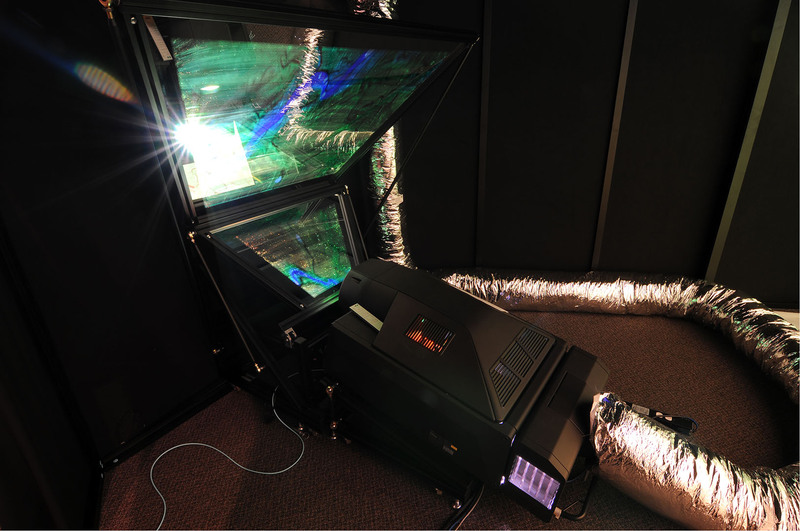 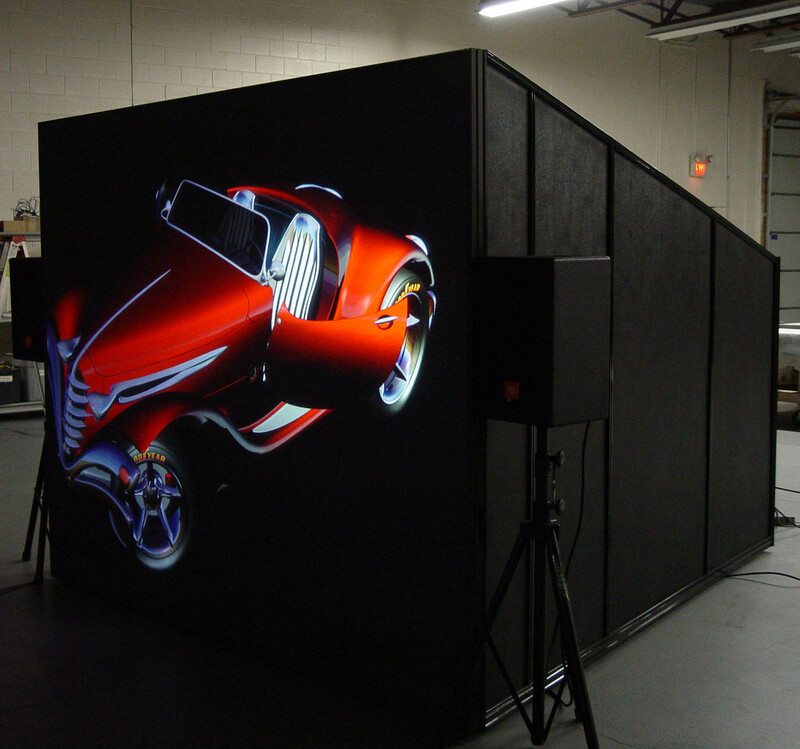 IGI PowerWindow is the ideal large-screen display system when a permanent installation is not feasible due to room size, budget or facility constraints. 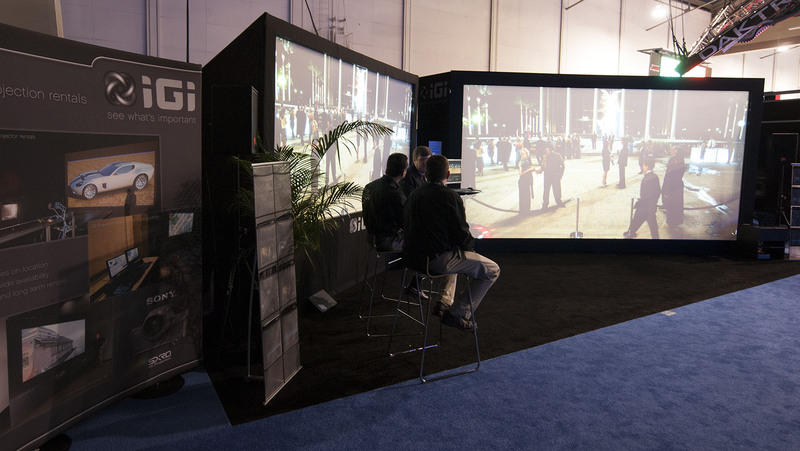 IGI PowerWindow incorporates the most innovative projection technology such as 4K and 3D for a captivating viewing experience. 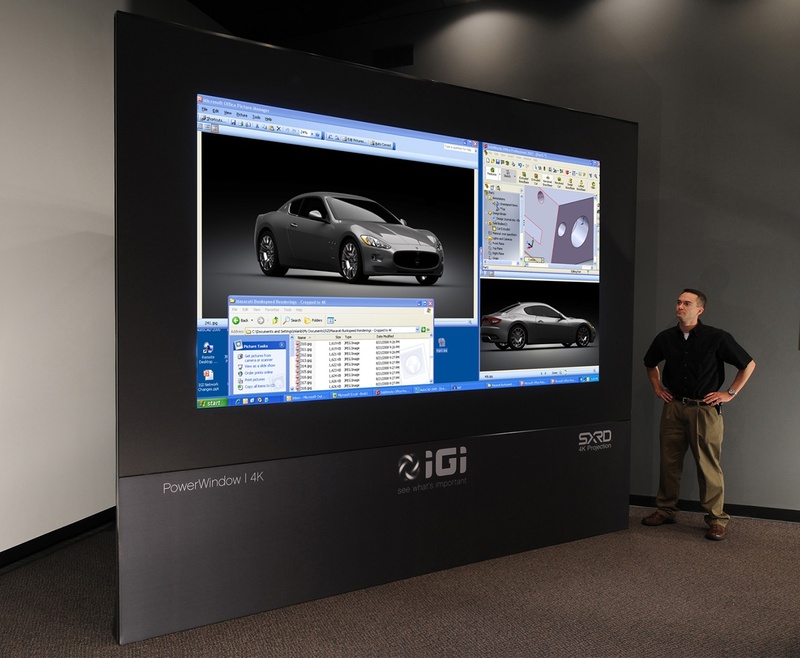 IGI PowerWindow is designed with complete ease of handling in mind without compromising image quality. 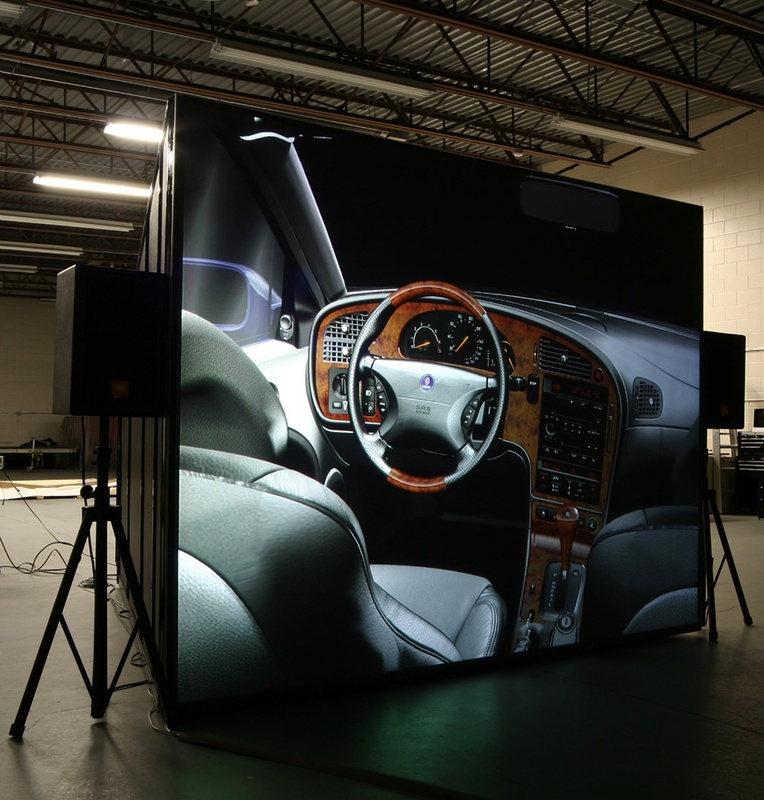 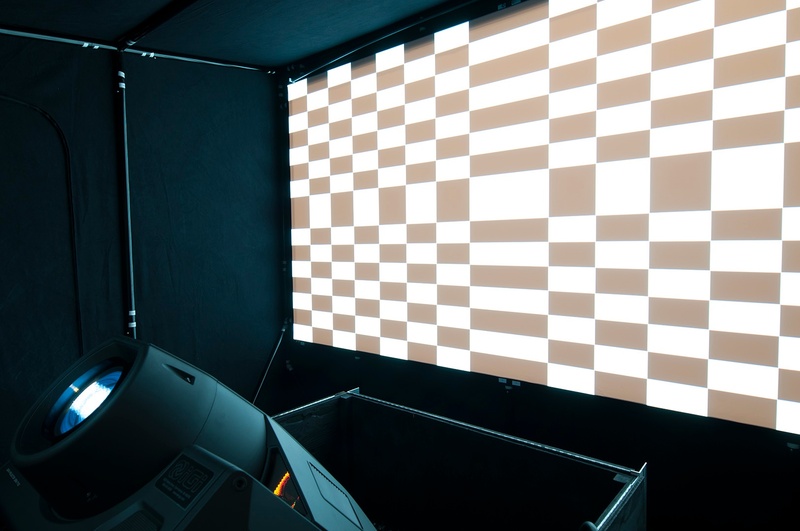 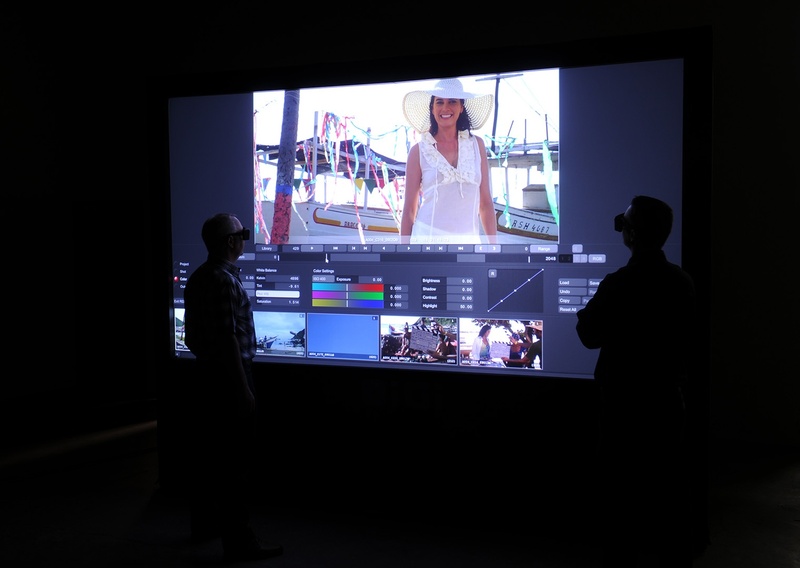 With screen sizes up to 20' wide or more, its display resolution ranges from HD (1920 x 1080) up to an incredible 4K (4096 x 2160), all from a single rear projector. 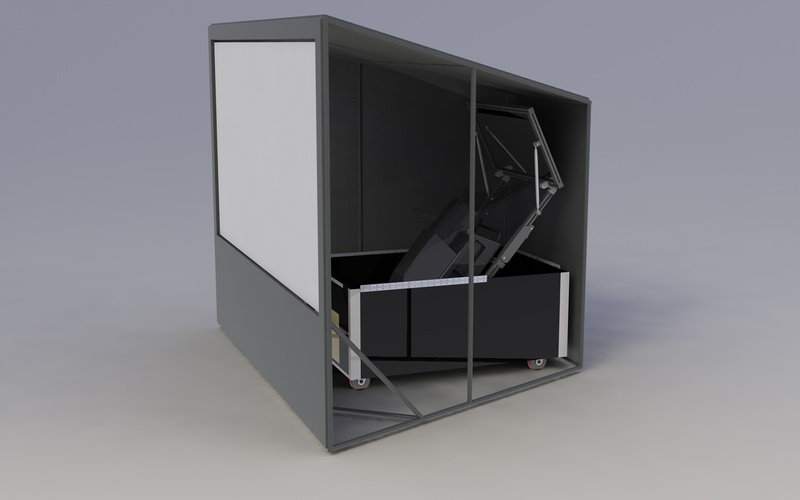 Also available is the popular IGI PowerWindow 4K Portable option perfectly suited for multi-location use due to its even easier set up, dismantling and transportability. 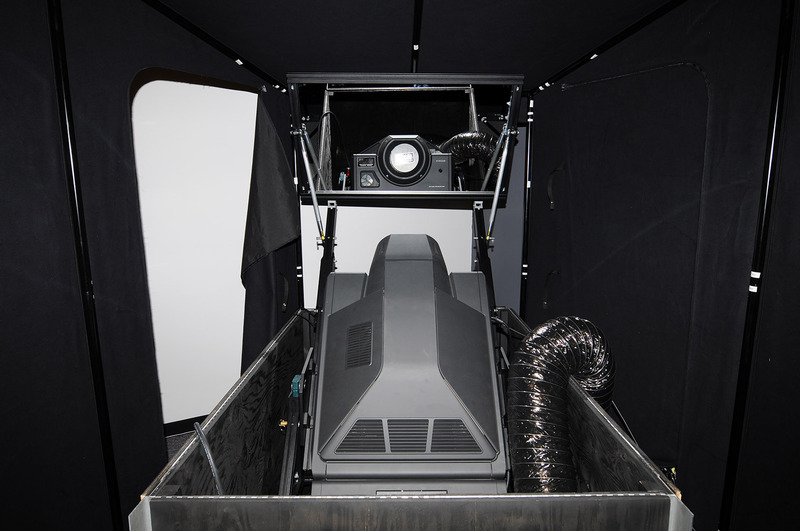 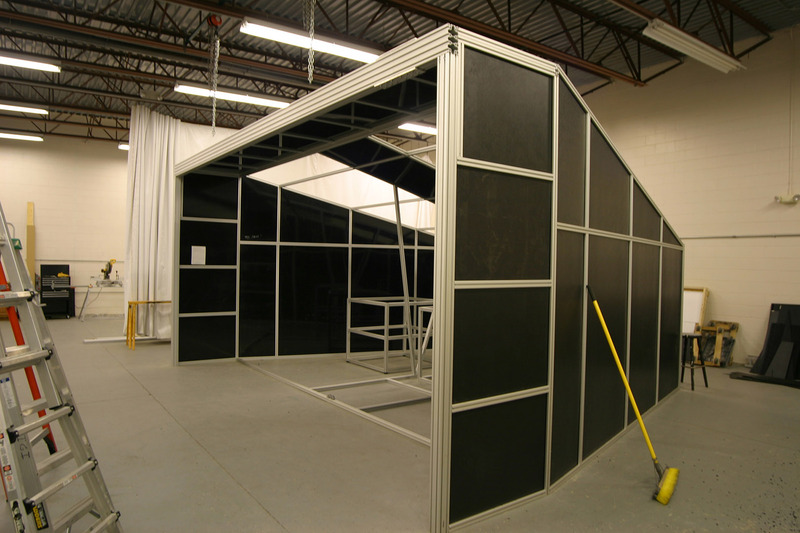 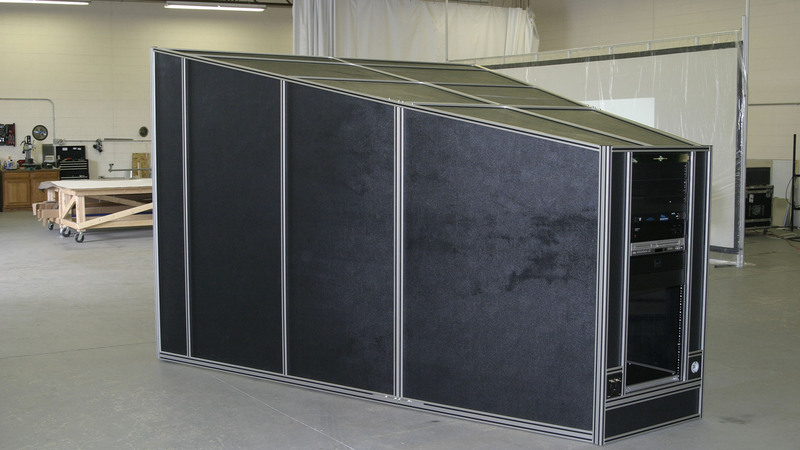 Entire system is conveniently shipped ready for quick assembly into a self-contained unit, typically by just one or two people within a few hours.